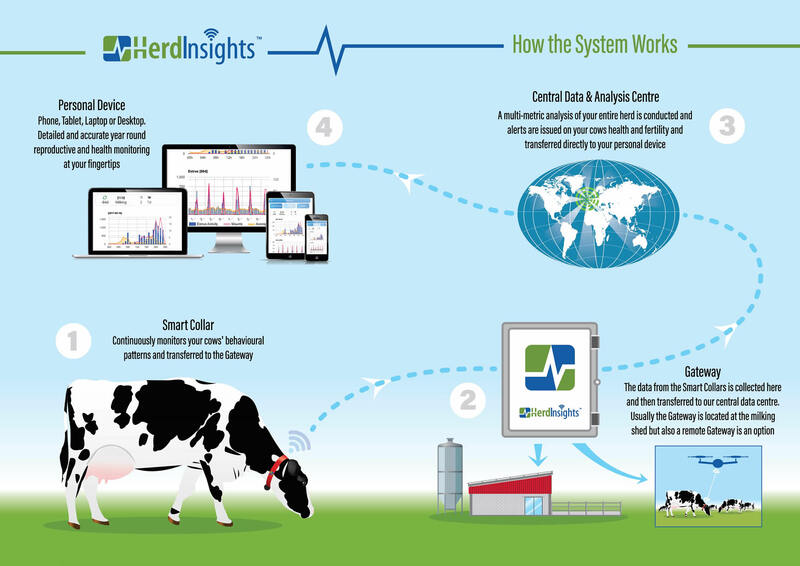 HerdInsights uses a multi-metric analysis on each individual cow’s behaviour enabling more accurate and timely heat detection. 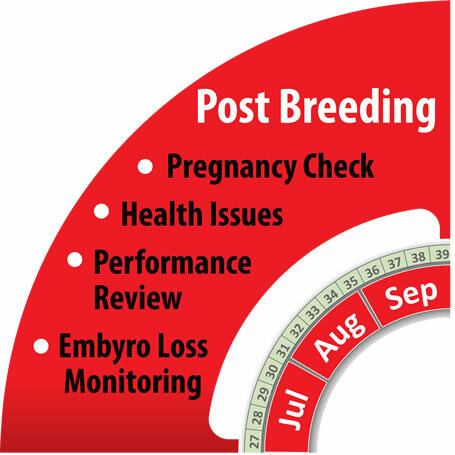 The identifying and monitoring of health conditions and diseases at an early stage is an important step as all available evidence shows that health and fertility performance are closely linked. 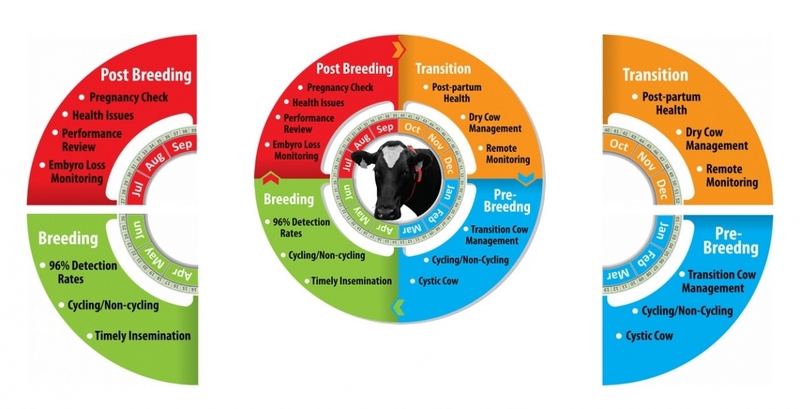 The effects of health problems can persist through the entire lactation and have a profound effect on the animal’s overall fertility and products. 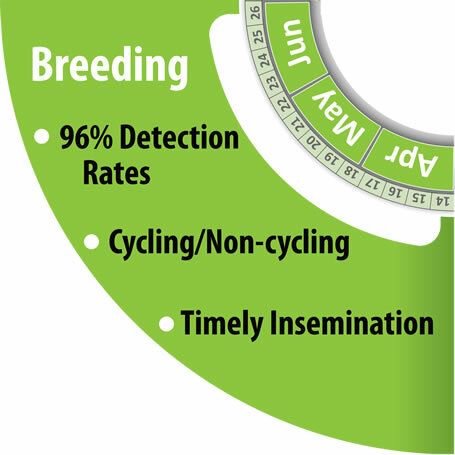 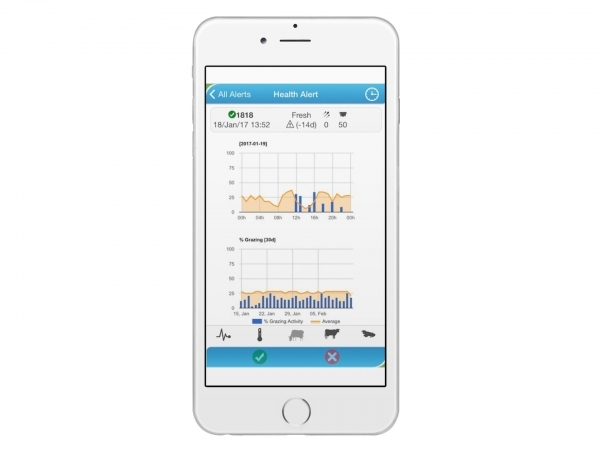 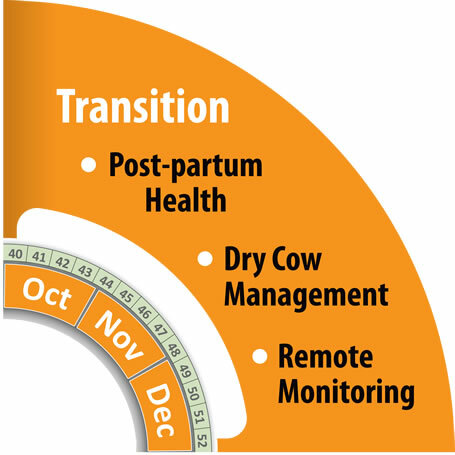 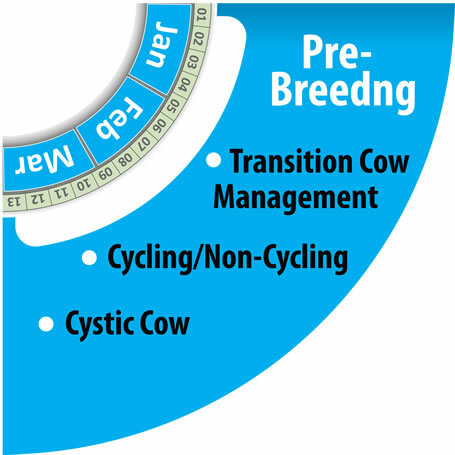 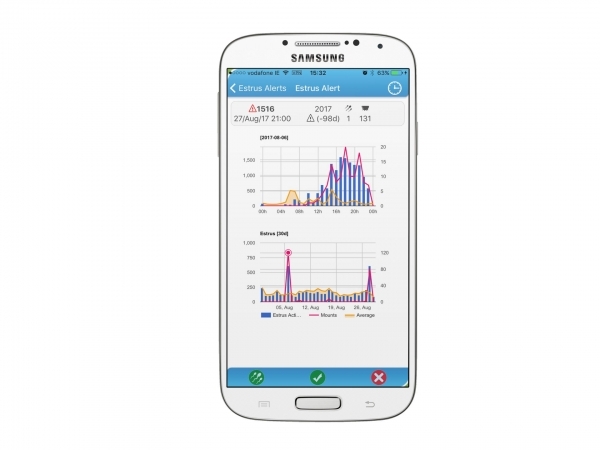 At HerdInsights we monitor both the reproductive and general health of the animal sending an alert directly to the farmers phone when there is a negative variance from the cow’s normal activity. 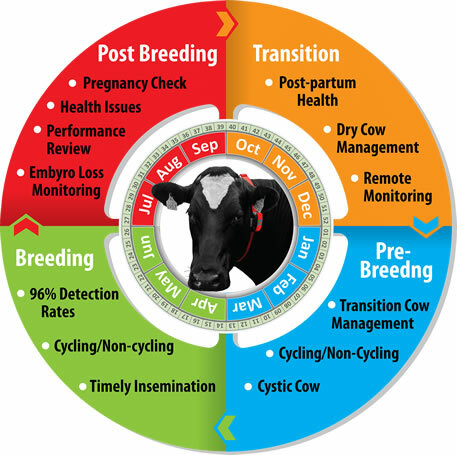 This system enables me to ensure my cows are ready for AI come breeding season… delighted with both the system and service.